All of these things are sure to excite even the novice tea enthusiast. 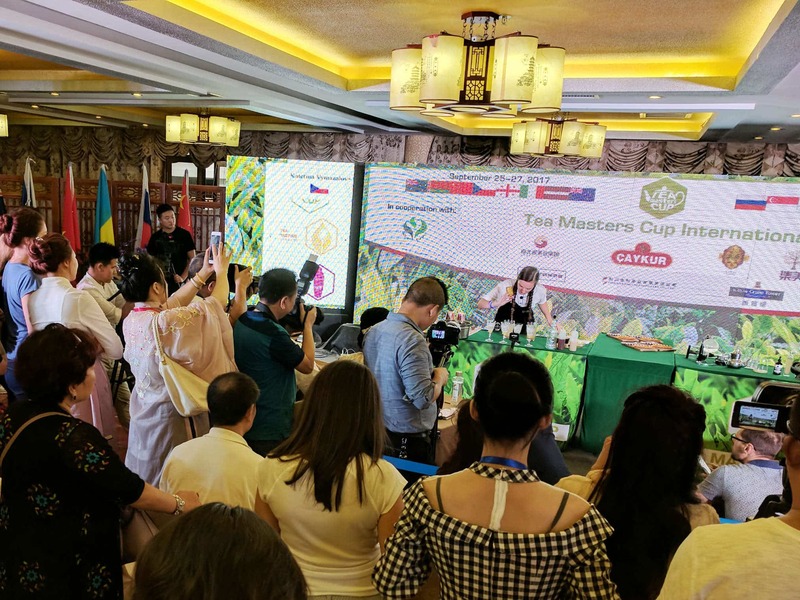 The competition is building around the world as more countries are beginning to experiment with tea production with the UK, New Zealand, and Australia being the most notable. 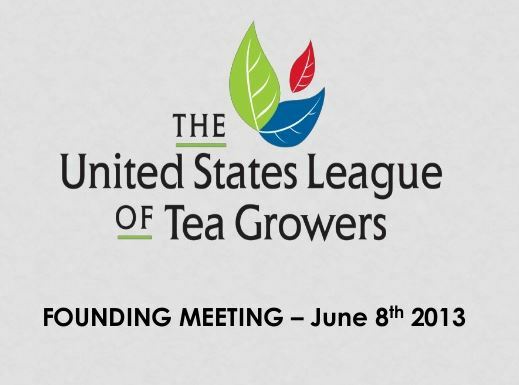 If you are a tea grower in the United States and you would like more information on the United States League of Tea Growers, here are a few ways you can reach the group until the website is launched: LinkedIn / Facebook / Twitter or sign up for the mailing list here. The meeting begins with many influential tea professionals in attendance. 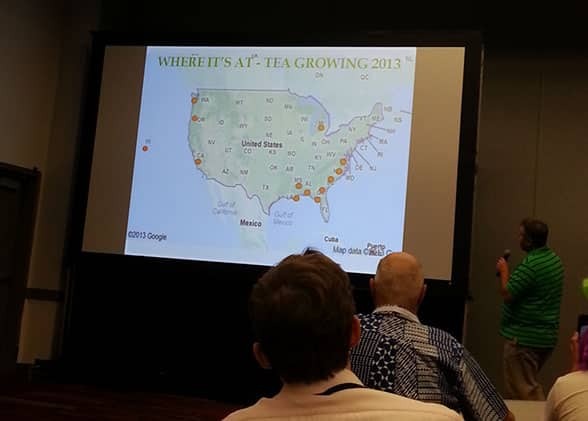 Jason McDonald of FiLoLi tea farm in Mississippi kicks off the meeting with a map of where tea is currently being grown in America. 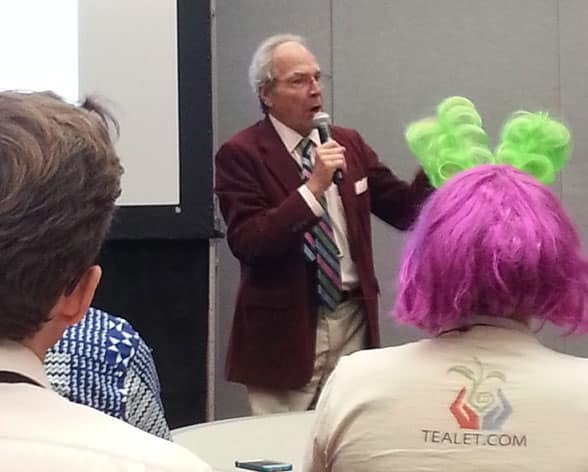 Nigel Melican of TeaCraft explains the viability of growing tea in the United States. 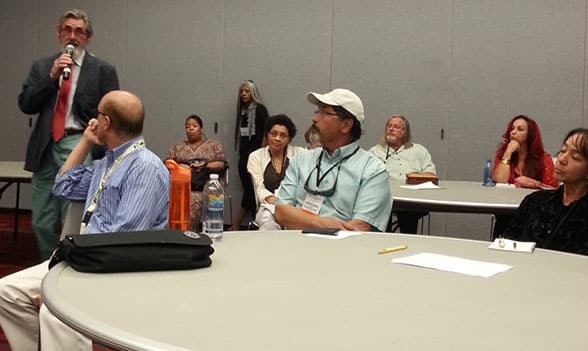 In this photo: Nigel Melican (speaking), Richard Sakuma (tea farmer, WA), Bill Hall (tea farmer, SC), Eva Lee (tea farmer, HI). I have sixteen years of experience in growing and manufacturing tea in Assam. Would like to share my experience if required for development of tea in US. Love the whole idea of this, I have had great interest in growing our own specialty line of US teas for a little while now. I am looking forward to seeing the US League of Tea Growers move forward. where can i get a tea plant to show people? Yes,many factors are there to influence tea growing and that includes agro- climatic conditions.This mostly covers soil suitability,rainfall pattern,humidity pattern over the year,and some of the local conditions. We in India,have been pioneers in tea production with variant quality and have researched continuous improvement in this field.I am a tea planter and have a proud 30 years experience in the hills of Darjeeling and the plains of Assam.Different area has good variation in agro- climatic conditions and one has to evolve the best possible way of tea growing. Any guiedence may please be sought withought any hesitation.I will be so happy to help in this field and would like to be part of new venture of U.S. tea industry for it’s rapid growth in right way. I have an organic produce/herb farm in south central Pennsylvania. Is there anyone who could direct me concerning how to become a tea grower in the US? Please feel free to email me. Thank you. Any resource will be greatly appreciated. Hi Cathleen – please email me – nigel@teacraft.com – with details of your farm and your tea aspirations and I will endeavor to show you the risks and benefits of tea growing in the USA. Very exciting. Have me wondering what I could do with my 5 acres in northern Illinois! have moved the mikes a smidge away from their mouths. Very exciting. My daughter met the fellow from La. 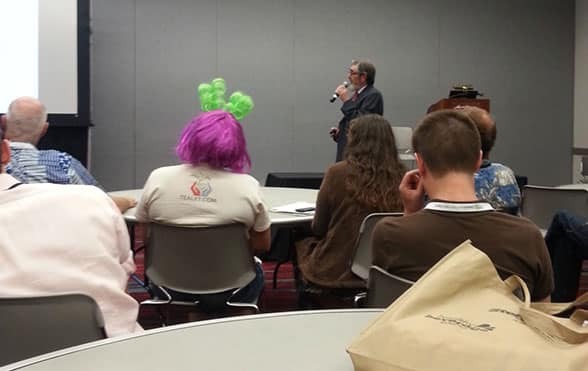 at a speaking engagement she was making in Chicago. Hi Barbara – yes it was a pity about the sound quality – recorded using the camera mike, not hooked in to the room audio system. Re. potential for tea growing in Illinois please email me – nigel@teacraft.com – with details of your farm and your tea aspirations and I will endeavor to show you the risks and benefits of tea growing in the USA. Tea industry is a labour intensive industry. Although lot of machines have been developed for field practices but manual practice gives better results and quality. I would have loved to attend the meeting. I m presently working in tea industry in Assam (India) . Have a experience of 1yr now. Climatic condition is the biggest and single important factor for tea. Hi Hemam – hope you will be returning to the USA after gaining experience and skill in Assam tea growing. As the tea US tea industry opens up there will be a great shortage of hands-on tea growing skills to guide farmers. Summer conditions in the Southern States are very similar to Assam.